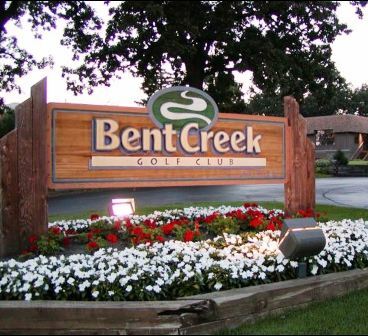 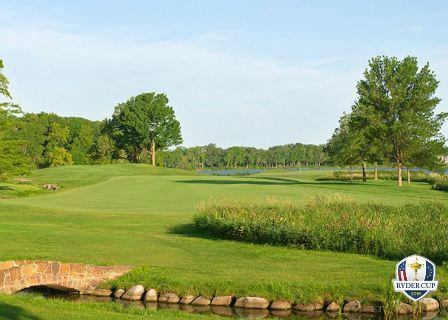 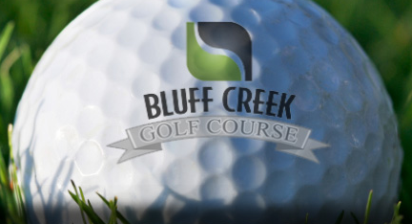 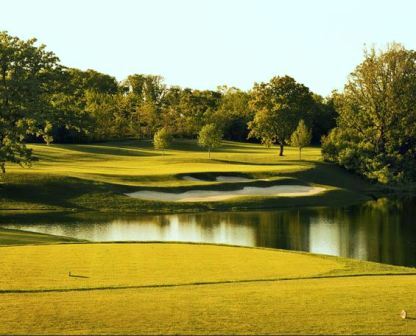 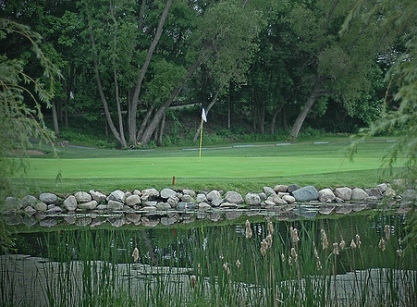 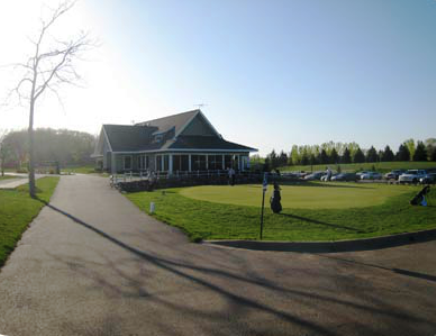 Cedar Hills Golf Course, is a Public, 9 hole golf course located in Eden Prairie, Minnesota. 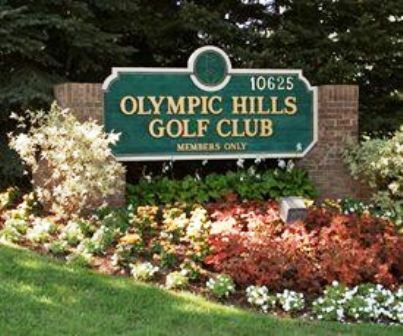 Cedar Hills Golf Course first opened for play in 1940. 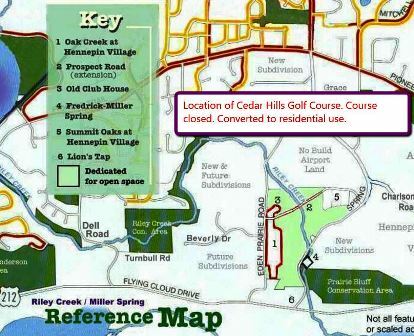 Crazy little 9 hole layout wedged into a very hilly piece of property… now it’s a housing development.